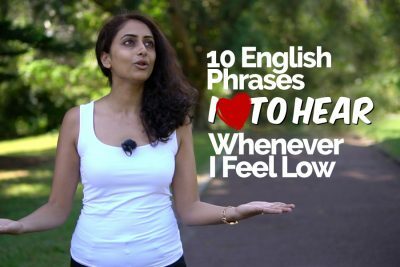 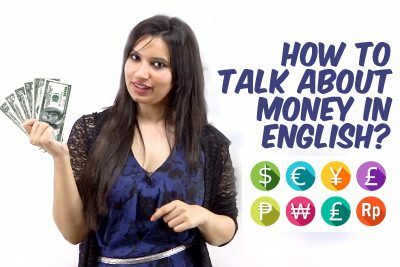 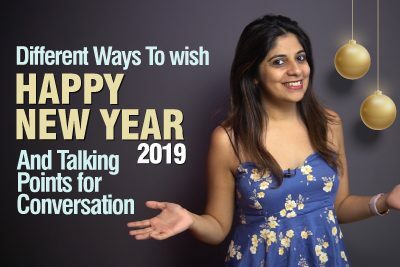 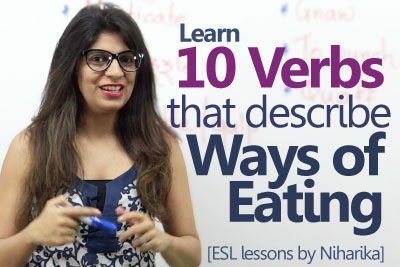 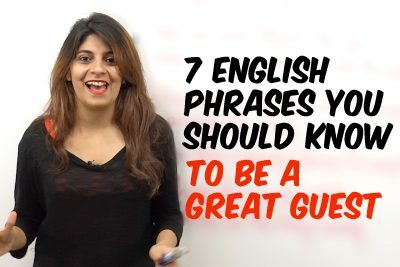 7 English Phrases you should know to be a great guest. 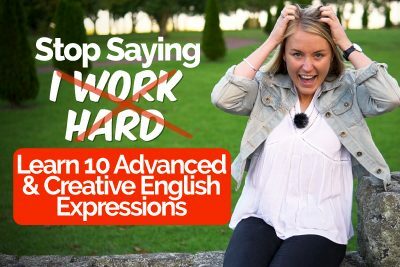 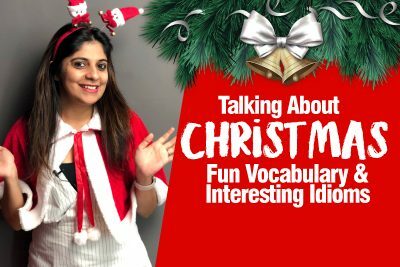 Hilarious Homophones in English that make you look stupid. 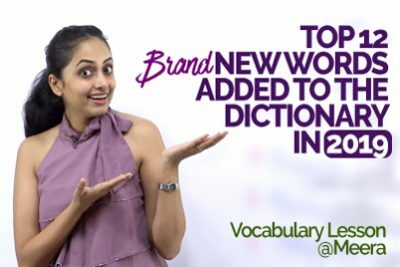 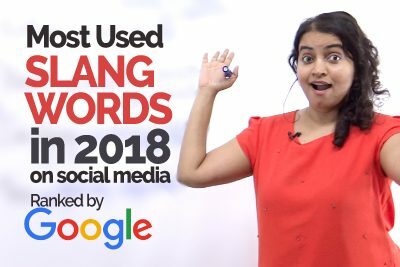 Top 12 Brand New Words / Slang Added To The Dictionary in 2019.